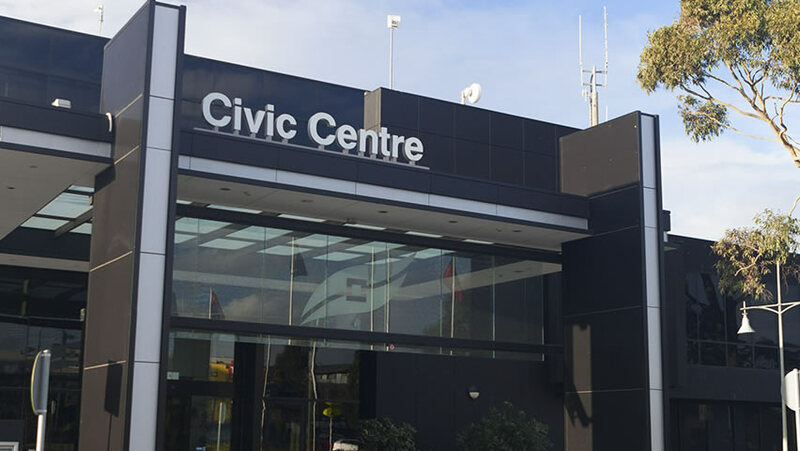 City and Shire Councils typically manage a large number of publicly owned assets and are responsible for their effectiveness and value to the community. Counting the numbers of people and visitors who make use of these assets and analysing and reporting on these results is an important part of the job of the Council’s Executive Team. Many progressive City and Shire Councils are now using people counting systems that use high quality video sensors linked with cloud based reporting and analysis systems. These are linked to staff tablets and smart phones to provide real-time reporting on the number of people and visitors coming to the venue and the occupation levels, during the times the venue is open. They also provide a report on the number of people in the venue at any point during the day, allowing staff to be rostered for peak times and safety considerations, like swimming pool capacity, to be addressed with automated “alert” messages to responsible staff. People counting systems and people counters can be used for a wide range of applications in City Councils and Shire Councils. Library Managers and Council Executives are able to measure and report on the number of patrons visiting the library, the number in the library at any point in time and the locations within the library they visit while they are there. Museum and Gallery Managers and Council Executives are able to measure and report on the number of people visiting the Museum or Art Gallery, the number in the location at any point in time and other parts of the venue like shops and cafes they visit while they are there. The optimisation of staff numbers and venue opening hours can be adjusted to meet the visitor numbers measured over weeks, months and years saving considerable costs. Some venues may be busy during summer and not in winter and so could be closed during these quiet periods. Public Swimming Pool Managers and responsible Council Executives are able to measure and report on the number of people using the public swimming pools, at any point in time. Automated “alerts” can be sent to responsible staff when pool occupation levels approach their allowable capacities. They are also able to count and report separately on the number of children and adults using the pool area and the use of other parts of the pool area like children’s pools and play areas. The optimisation of staff numbers and Lifeguards on patrol can be adjusted to meet the number of people in the pool. Pool visitor statistics measured over weeks, months and years can result in considerable costs saving or better utilization of the pool. Counting and reporting on the number of people visiting the City or Shire Information Centre provides useful feedback for those Marketing and Advertising Executives responsible for promoting the City / Shire as a tourist destination. The numbers of visitors can give a good indication of the success of promotional plans and advertising. The times when they visit the Tourist Centres also allow staff numbers to be varied to cope with times of peak and low visitor numbers, based on historical data. Counting the number of people using public toilets allows City and Shire Council Managers to set up cleaning systems and schedules based on past records and real time data. The sensors used count only the numbers of people entering the toilet block and do not invade privacy or store a visual image. Remote toilet blocks without electrical power sources can be monitored remotely using a tamper proof solar and battery powered package linked to the cloud based reporting system. The proliferation of shared bikeways and walkways in Cities and Shire Council areas has resulted in a need to monitor the numbers of and to manage the interactions between these two groups. Counting sensors distinguishing between cyclists and pedestrians are now available and able to report on the number of bikeway / walkway users in both directions and to provide reports analyzing this flow in 15 minute increments daily. How Can I Benefit from People Counting in my Business? Show Me!